Education and Profession: Zak is currently a Project Control Engineer with the King County Department of Natural Resources. He provides centralized planning, develops, implements and maintains cost controls on various projects. He graduated from the University of Washington with a Bachelor of Science in Construction Engineering Management and a minor in Urban Planning. Family: Zak lives in Tukwila with his wife Fartun and three children. 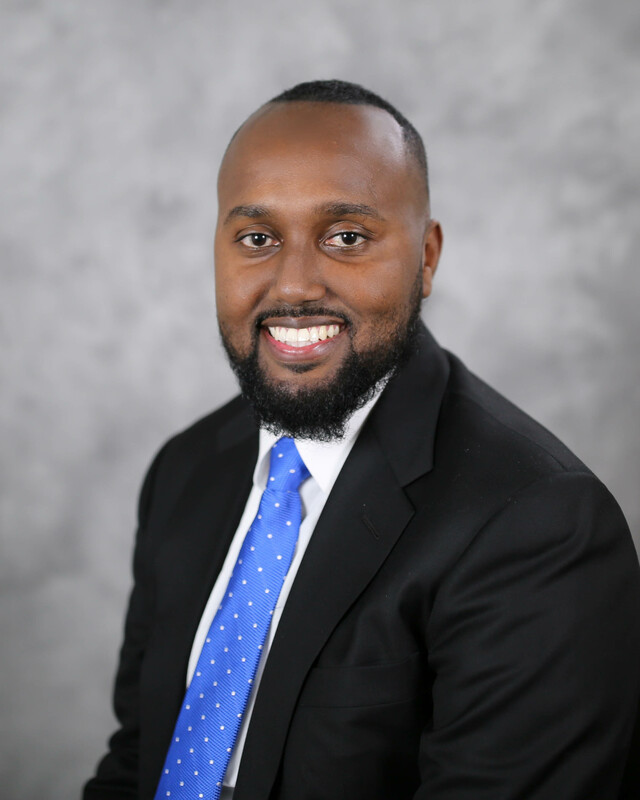 Interests: Immigrants and Refugee Rights, Urban Planning, Transportation, Civic engagement, Economic Development, Affordable Housing and sustainable community development. Community Service: Zak served on Tukwila’s Community Oriented Policing Citizen’s Advisory Board (COPCAB) and volunteers with Action Tukwila. In his free time, he serves as a mentor to young immigrant and refugee youth. He enjoys playing soccer & volunteering as a youth soccer coach.